When I created this page, setting in motion the plan that will move into action over the next few weeks, I admit-I really wasn't exactly sure what form this show was going to take. I knew I was going to make an online cooking show, because I love to cook, and I love to experiment with new ideas. At first, I envisioned this as a YouTube only, taped, edited, polished show. Most of what I've envisioned is still on the plate, except for the whole "taped" bit. 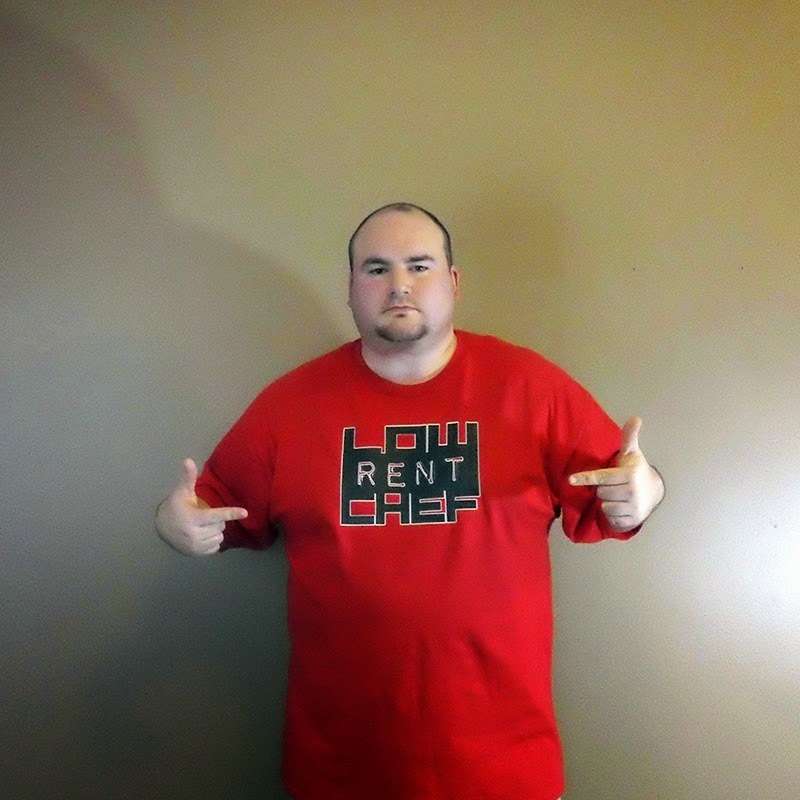 That's right, Low Rent Chef is going to be LIVE. 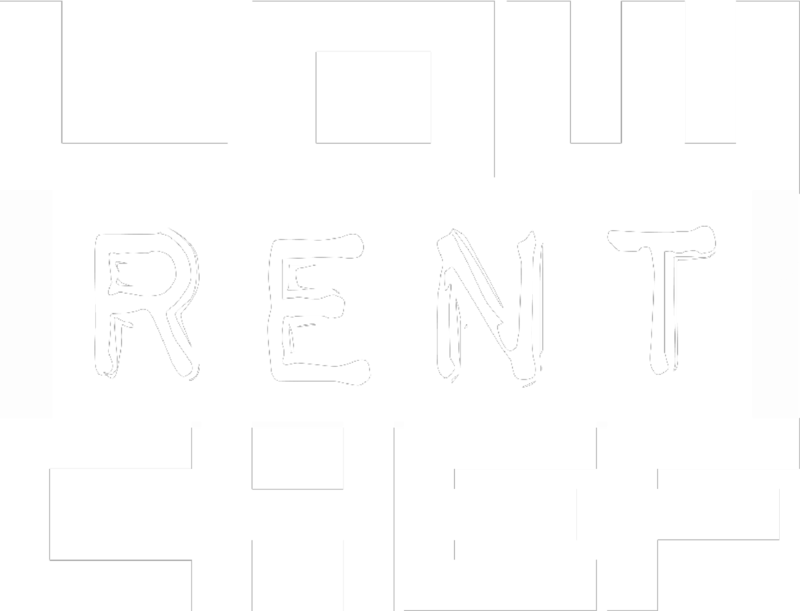 When the small amount of pre-production I have left is finished, Low Rent Chef will go live once a week on Twitch.tv. The show will be interactive, with viewers able to chat in real time with me as I cook. Ask questions, make jokes, share ideas, gossip over what Britney was wearing during third period English yesterday-it's all good. There is a ten second delay in the video, so actual voice communications through Skype or Google Hangouts will get irritating real fast. I will have a tablet next to me on set (or mounted to the wall nearby) to read everyone's comments, and will respond by speaking directly into the camera. Nobody wants me to ruin my tablet trying to type with bread dough or egg on my hands. No amount of auto-correct can fix that mess. All of the features of a typical Twitch broadcast will be in play. Followers, Subscribers, and Donors will see their names pop up on the screen as part of the feed in recognition for helping the show. I'm working on adding a second camera overhead, to show a top-down view of the food as I'm preparing it, as well as the traditional front view. I'll begin construction on the set soon, and while it's not too complicated, it will really help push the show forward having a dedicated setting to film with. I've seen alot of cooking shows on YouTube, and many of them film from a vantage point of looking over the chef's shoulder, because they are cooking in a regular kitchen-they have to film that way. It feels less like a show, and more like you're intruding on someone's kitchen. I wanted to be able to look into the camera, and to have the space to make whatever I want. This set will give me that. Below, I've included a few concept renders of the counter I will build, just to give you an idea of what that will look like. It's nothing complicated, but it will do the job, looks good, and will give me plenty of room to store the tabletop cooking appliances underneath that will be the basis of the show. The theme of the show is what I am calling "countertop cooking". Obviously, most cooking prep takes place on a kitchen countertop, but I'm extending the theme by only cooking with tabletop appliances like a tabletop convection oven, microwave, induction cooktops, and basically anything else that can plug into 110 volt current and be removed from the counter when not in use. More and more people are living in apartments, and more and more those apartments are being made smaller and smaller. Few people have the resources for a large, professional kitchen bathed in stainless steel with in wall ovens, LP grilles built into the countertop, etc. People nowadays are buying fast food because they don't think they have the space, time, or equipment to cook for themselves or their family. They aren't going to invest money in refitting a space that they don't own, and 99% of the cooking shows out there seem to cater towards putting on a show and less on giving them practical recipes that they can use in an apartment setting. I realize that most of their advice can be tweaked to any kitchen, I do. But my goal is to get more people cooking again, and phrases that begin with, "and if you don't have a, just..." will discourage people. More and more, companies are catering to this market, by releasing appliances of increasing capability and quality. Sure, you used to be able to buy many of these in the past, but they were always a hassle to use, clean, and store. That's changing, and I think the time is right to show people how far things have come. The Twitch channel will show a live broadcast of what I am calling "The big show", the weekly live event. The broadcast will generally include a few different dishes that you can prepare together, using shared ingredients or as part of a meal. After, I will edit these different dishes into separate videos, tag them and label them (for easier searching) and post them on YouTube. The YouTube channel will also be the place where you will find any additional video content that I create that doesn't seem to fit in with the Twitch broadcast, like if I decide to record footage shopping at a local farmers market or on location at a greenhouse or farm or something. It's not something I have plans to do at this time, but I want to have a place for that content if I find something that I think might be of value to people. Each Twitch episode will likely produce two or three YouTube videos worth of content. After each live episode, viewers will be invited to stick around to chat (and sometimes, invited to join in) with me during what I am calling the Low Rent Chef Afterparty. This is a way for me to blow off steam, have some fun, and get out from behind the counter as I sit down and play some games on the same twitch feed. There will be a few minutes of changeover on the feed, as I put up a transition scene (see, told you I'd get back to this) and move the five feet from the LRC set to my desk. Sometimes I'll play modern games like Call of Duty, sometimes retro emulated games from the NES, SNES, and other game systems. Steam users are invited to add me to their friends list on Steam. Subscribers and donors will be invited at times to join in games when I am playing something that allows it. Obviously, retro games don't have this functionality, but on newer stuff, we'll figure something out. Highlights (should there be any) of Afterparty footage will also end up on the YouTube channel as separate videos, as well as remain on Twitch. After a period of time, previous broadcasts will disappear from Twitch, making the YouTube channel the only place to find them. The recipes will appear here, on this site, as printable cards, as well as on an online recipe lockers such as epicurious.com. Already live is the Merchandise store, which can be found by clicking on the picture of the devilishly handsome man in the red Low Rent Chef shirt to the right. (/sarcasm). Hey, I'd love to say that gut was 100% because of the Cantina Salsa and chips I just ate, but sadly it is not. Would you trust a bald barber? Of course not, he has no respect for your hair. Don't trust a skinny chef, then! I have priced everything as low as I can (I think I make around $1 on each item), but I wanted people to have a chance to pick up items and apparel from the show should the spirit move them to do so. I have other ideas to expand the show, but I think I've settled on the pieces I've described above for the time being. Once I get that up, running, and running fairly well, I will add the other bits. Well, that's about it at the moment, but I will be posting much more frequently as things start coming together. Feel free to follow the Twitch channel/Subscribe to the YouTube channel/add me on Steam in preparation for the shenanigans to come. And rest assured, there WILL be shenanigans. It's going to be a blast.